Fforest Timber demands the very best from its specified products, expecting them to offer high-performance that will last, while also enabling a smooth construction process. 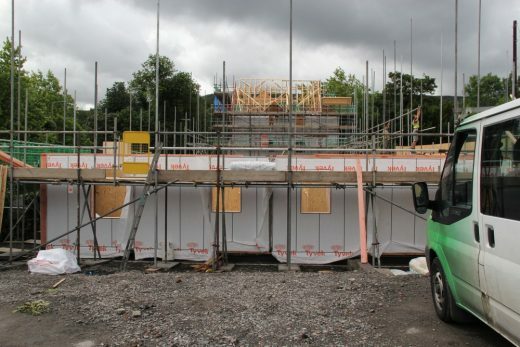 It was with confidence, therefore, that the company agreed to work with DuPont to apply the very latest membrane solution from the Tyvek® system of advanced products for a new build project. Developers WDL Homes Ltd were also happy, once approached, to become early adopters of the advanced StructureGuard™ solution. 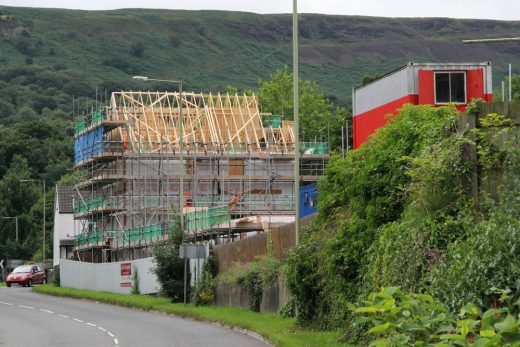 The three storey, two block stand-alone development in Aberdare, Wales, replaces a former theatre in the town centre, with dramatic views of its valley setting. 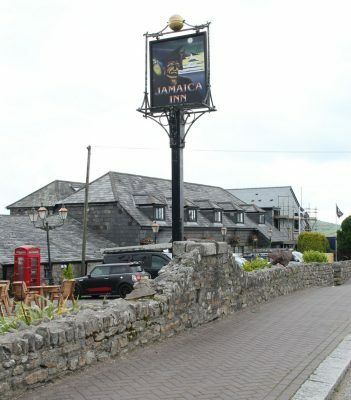 One block is 981 square metres and the other 255 square metres, forming an attractive configuration with a pitched slate roof and an elegant facade in painted blockwork and render, with feature stone elements. 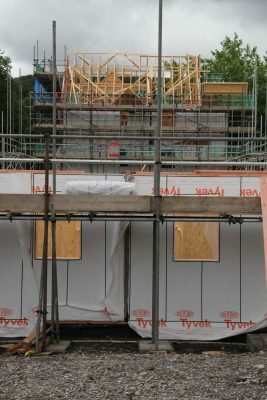 However, there was an eight week interval between installing the membrane-wrapped timber elements and applying the external skin, so optimum performance was vital – both to protect the timber engineering and to allow various trades to continue work until completion. DuPont™ Tyvek® StructureGuard™ has all the renowned properties expected of the leading breather membrane, including excellent vapour diffusion, strong yet lightweight durability, plus superior water hold out (above W1 at 1500mm) and robust wind washing resistance. This recently launched and fully BBA certified version has been adapted with larger scale commercial projects in mind, especially those in more exposed situations. It is ideal for either off-site application (as in this case) or when quick and easy on-site installation is essential. 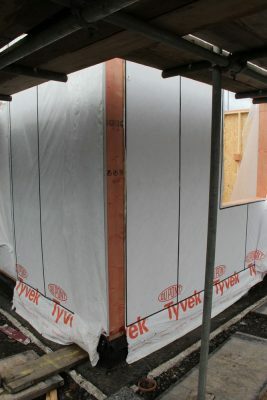 Tyvek® StructureGuard™ is compatible with all specialised tapes and sealants, creating a cocoon around a structure to both shield its insulation and enhance thermal efficiency and comfort once occupied. When installed and maintained correctly as part of a holistic and systemised approach, this enables a building to perform as designed… and for the long term.